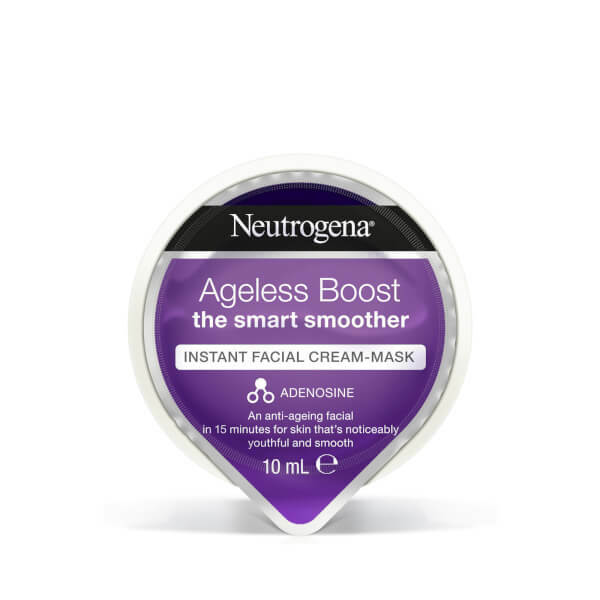 Maintain a youthful-looking complexion with the Neutrogena Ageless Boost Instant Facial Cream-Mask; an innovative treatment that works in just 15 minutes. 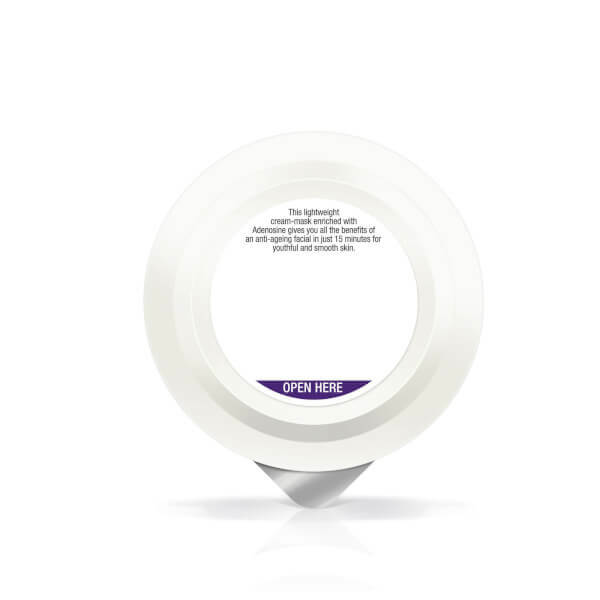 Enriched with Adenosine, the lightweight, non-greasy face mask delivers superior anti-ageing benefits to help minimise the appearance of fine lines and wrinkles. Skin looks smoother and more refined.